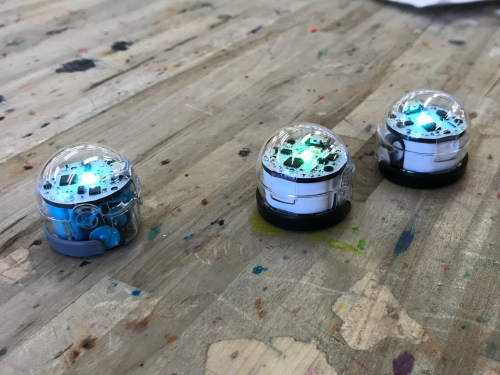 Create your own adventure for Ozobots, pocket-sized robots, in this family workshop for Kindergarten and 1st grade children and their grown-ups! Learn how the robot “sees” using its sensors and program it using lines and colors to act out your adventure. Adventure scenery can go home – robots stay at KID. K-1st grade. Registration includes one child and one adult.